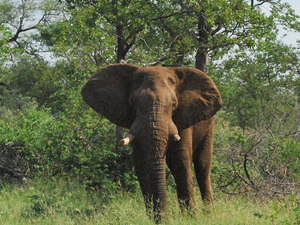 Africa on Foot's location is in a prime wildlife area. 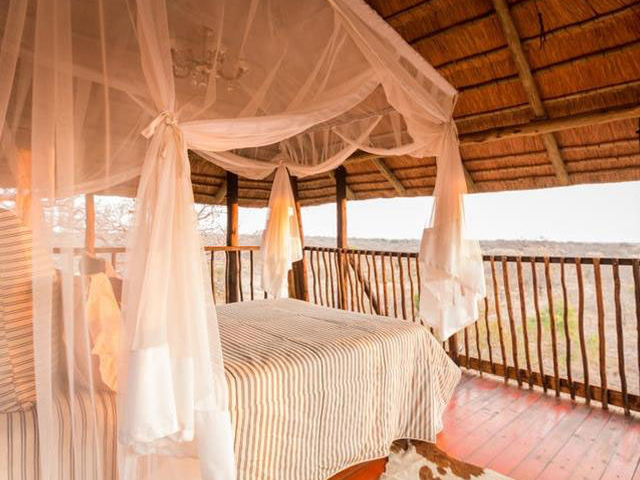 The Greater Kruger is a collection of private, unfenced nature reserves situated on the western border of the Kruger National Park. 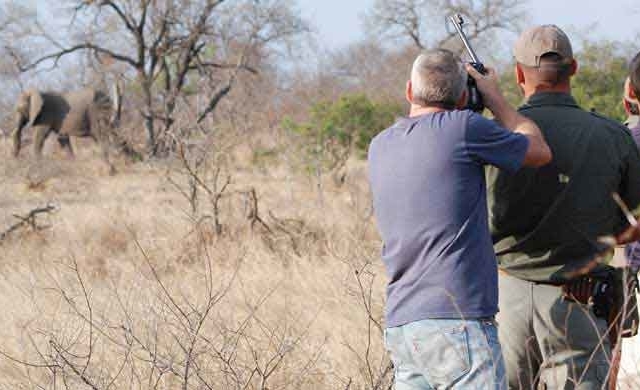 All game moves freely throughout the region, but the reserves in the Greater Kruger are private meaning that the guests get an unbeatable safari experience. The first day you will be picked up by your Mr Shuttle Driver/Guide from your Hotel in JHB or the Airport and depart to Africa on Foot in the Klaserie Nature Reserve. 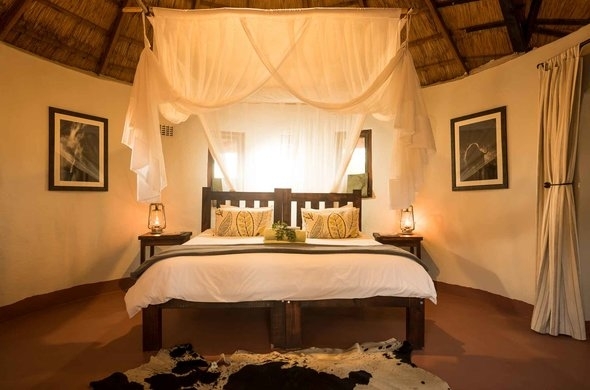 Upon arrival at the Lodge, you will be assisted with your check-in for the 3-night stay, you will be taken to your room/chalet where you will be able to settle in. Depending on the time of arrival Lunch can be arranged for this day. 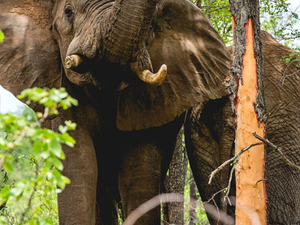 You will then depart later that afternoon on your first evening game drive accompanied by a skilled ranger & tracker, to encounter a diverse range of animals. 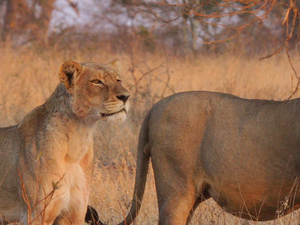 Since this is a Big Five reserve, seeing lion, leopard, elephant, rhino, and buffalo is possible. 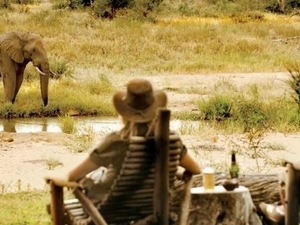 After your game drive, you will head back to the lodge for Dinner. 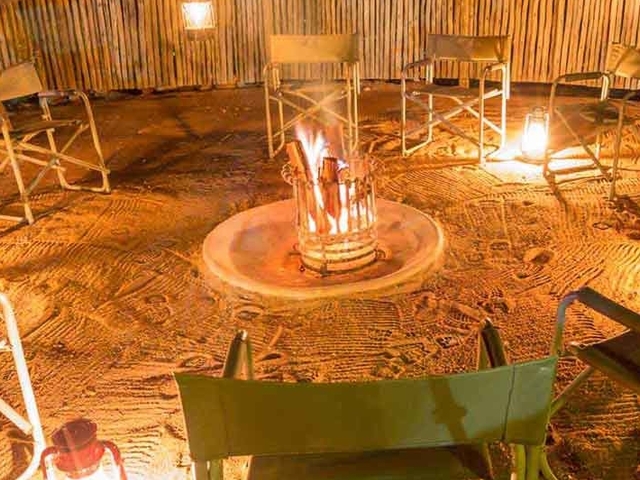 Dinner is usually enjoyed in the rustic outdoor boma, around an open fire. 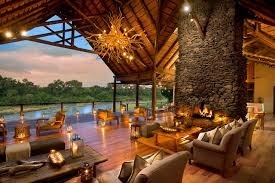 This is true African-style dining, with the roar of lions and the calls of jackals and hyenas as natural background music. 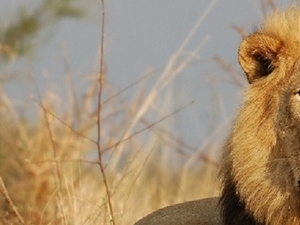 You will wake early to head off on your first-morning Walking Safari with qualified trail guides. Walks take between 2 and 3 hours and are followed by a hearty breakfast at the dining table. Between 11h00 and 14h30 you will have time to yourself. Relax with a book, take a nap with the sounds of the local birdlife, have a dip in the pool and catch a tan in the sun. At 14h30 lunch is served, consisting of salads, cheese, cold meat and a light quiche or pie. 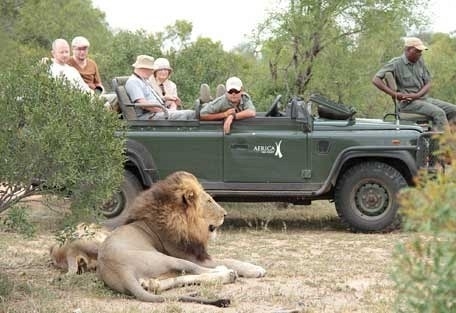 Game drives begin at 15h30. 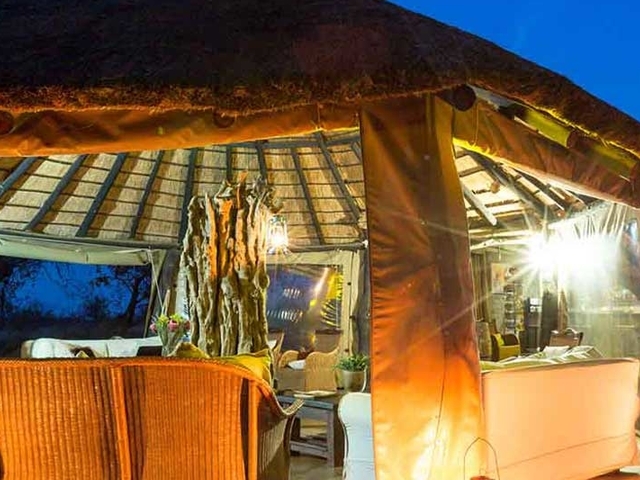 At the time the sun sets, guides take their guests to a spot where they can snack on biltong, nuts, and chips while sipping on something cold. The night drives allow guests the opportunity to see the nocturnal animals not encountered during the day. Your chances of seeing leopard, in particular, are a lot higher at night and with a bit of luck, you might even encounter the predators such as lion and leopard hunting. You will return to Camp to freshen up before dinner at about 08h30. On your last morning, you will wake for an early morning Game Walk with the qualified rangers who have had intensive specialized training in approaching the dangerous game. Afterward, you will be taken back to the camp to have your last hearty breakfast at the dining table. After breakfast and depending on flight/departure time you will meet up with your Mr Shuttle driver/guide at the reception. They will assist with your check-out and then start your journey back to your Hotel in JHB or the Airport. 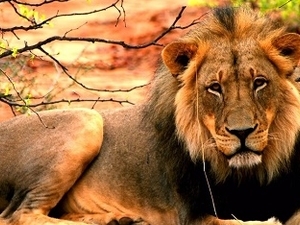 Pit-stops will be made on the way back to stretch your legs and enjoy the last bit of the fresh South African nature. • This tour is offered by BST Tours, not Touristlink. • This operator reserves the right to change rates advertised on Touristlink. • If you request changes to this tour, the advertised rate will likely change. • If an accommodation is fully booked, the operator will suggest a comparable alternative. • The exact order, content and rate of this tour is subject to availability. • This tour is subject to the terms & conditions of BST Tours. En Touristlink, nos encanta viajar! Son un grupo grande?, podemos ayudar. Podemos personalizar el viaje de acuerdo a sus necesidades. Podemos ayudarle a que se adapte a su presupuesto.